WHS was founded following the disastrous 2010 earthquake in Haiti which left 1.5million people homeless. WHS set out to provide an alternative housing solution for emergency relief and impoverished areas. The resulting product – WHS’s Rapidly Deployable Shelter (RDS) – provides a shelter solution that is prefabricated, ships disassembled, and is easily erected on location without site improvements. Equally important, the composite RDS structure is highly insulated, providing a clean, energy efficient shelter capable of being run off-grid with alternative energy. This caught the attention of UN Naval Construction Battalions, better known as Seabees. The RDS was exactly what they needed to quickly deploy a high efficiency shelter in a challenging environment. 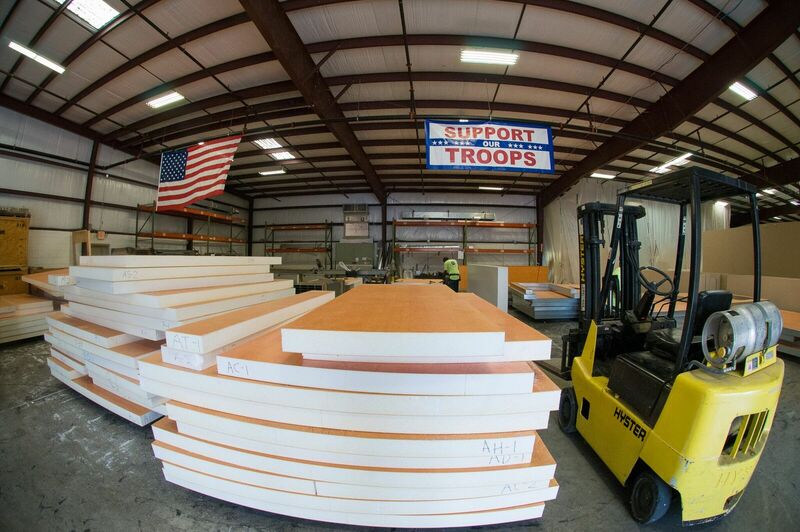 Word spread quickly, and now WHS is a significant rigid walled shelter supplier to US government entities including USSOCOM, USN, USAF, US Marines, FEMA, and others. RDS has been successfully deployed to USA, Europe, Africa, and the South Pacific. WHS founder Ron Ben-Zeev promotes a culture of “work hard, have fun” which has attracted a dedicated team of WHS advocates. Not only does everyone at WHS believe in the product, they also contribute to the founding vision of disaster relief. 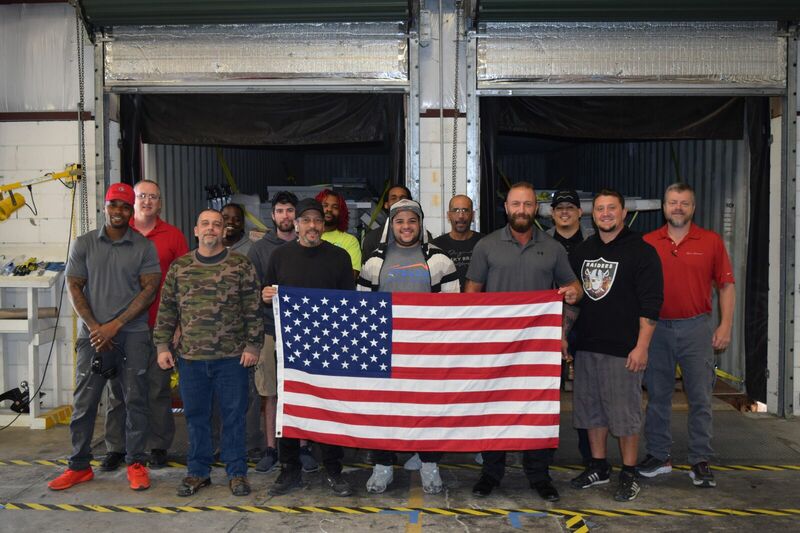 When Hurricane Harvey hit Houston in 2017 the entire WHS team and volunteers assembled at the manufacturing facility to outfit a RDS shelter and ship it to Houston. 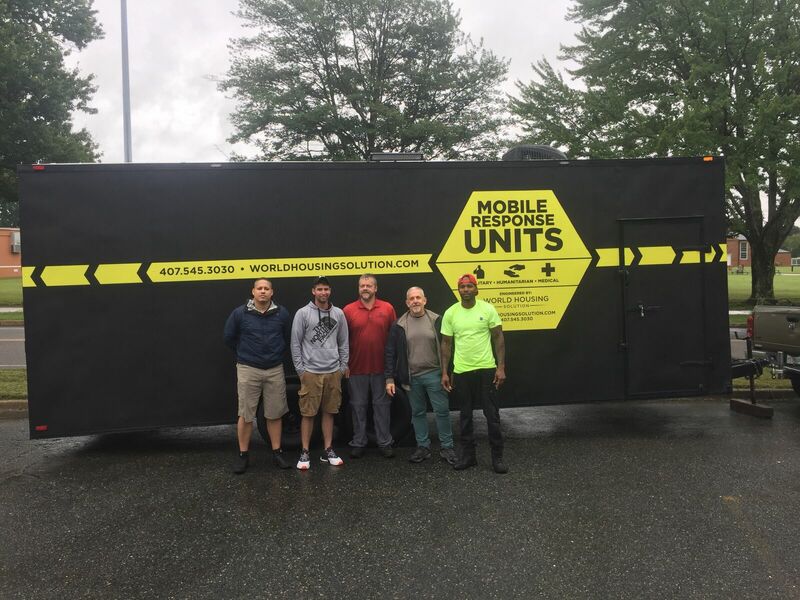 In response to the devastation wrought by Hurricane Maria in 2017, the WHS team designed, manufactured and delivered three Clinics on Wheels mobile health clinics. 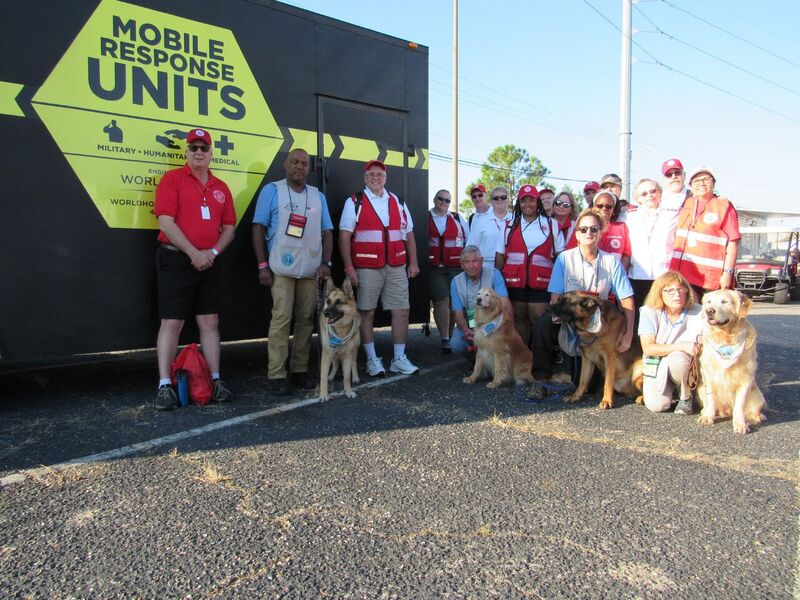 Most recently, the WHS team loaned and delivered a WHS Mobile Response Unit (MRU) to the Salvation Army for relief efforts following Hurricane Michael. In 2018, WHS was recognized by Inc. 500, ranking #444 of the Top 5000 Companies to Watch, and by GrowFL as one of the top fifty Florida Companies to Watch. Today, WHS responds to US military mandates to reduce energy consumption on bases to reduce energy addiction and associated risk. We’re leading the wave of autonomous shelters for expeditionary and austere camps, whether for military, disaster response, or humanitarian relief.